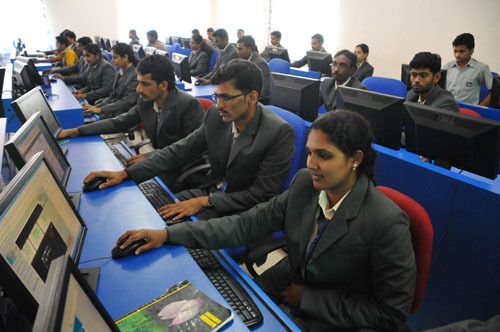 Srinivas Group of Colleges, Mangalore was established in 1999 under the banner of Srinivas Group of Colleges to build enthusiastic quality professionals in the field of Management, Information Technology and Social Work. 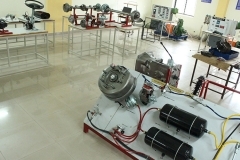 The institute is affiliated to Mangalore University, Mangalagangotri, Mangalore and is recognized by All India Council for Technical Education (AICTE). Seminar Halls,Sports Ground with Badminton / Volleyball / Basketball/ Football. 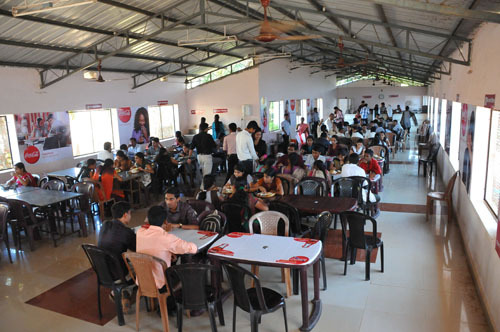 Srinivas Group of Colleges sponsored by A. Shama Rao Foundation and was established in the year 1988 to impart quality and sustainable education. Excellence is the motto of the institute.Well known for offering quality education and producing qualified professionals in different sectors.Its aim is to enhance the education quality and bring up a change in Social, Ecological and Economic environment.Implements research and innovation in art of education.Ensures all round development including extra cocurricular activities.The Institute, over the 10 years of its existence has proved its academic discipline and quality oriented system of education and has the reputation of best academic Results and placements in well known companies. The Institute has produced several rank holders in the University examinations and has proved itself to be one among the best B-Schools to study in. Fees structure in MBA how much?? Fees structure tell me for MBA course?? Candidate should be 10+2 passed with 45% aggregate marks with physics & mathematics as compulsory subjects. Candidate who meets the eligibility criteria can apply direclty for admission. What is the capitation and yearly fees? What is the fee structure and the period of course for aeronautical engineering??? 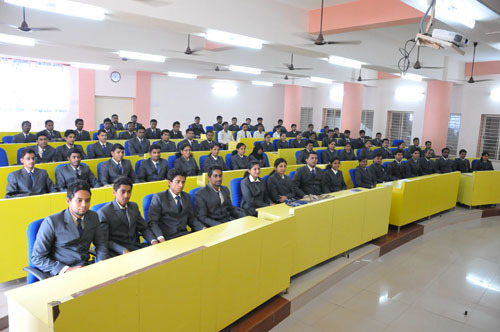 Srinivas Group of Colleges Mangalore offers B.E. in Civil, CSE, Mechanical & ECE. 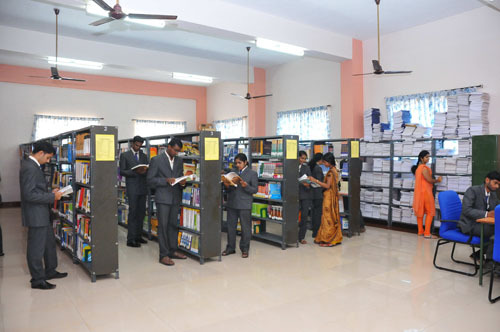 Write Your Reviews on "Srinivas Group of Colleges Mangalore"
Are you Interested inSrinivas Group of Colleges Mangalore"? Please provide the following details. Ask Question on "Srinivas Group of Colleges Mangalore"?